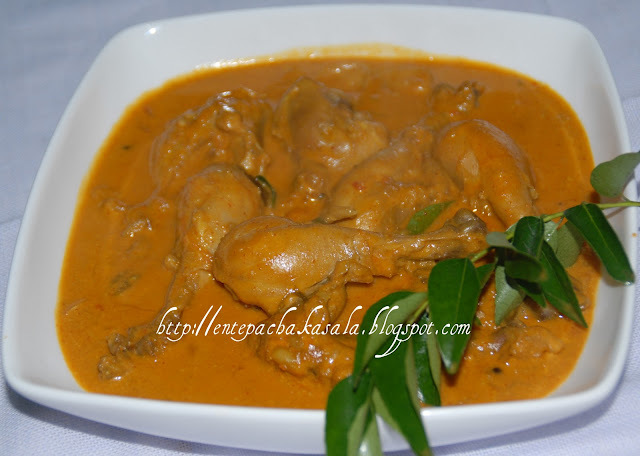 Adipoli ayitundu, njanum two days mumbu try cheytayirunnu..this looks absolutely delicious. 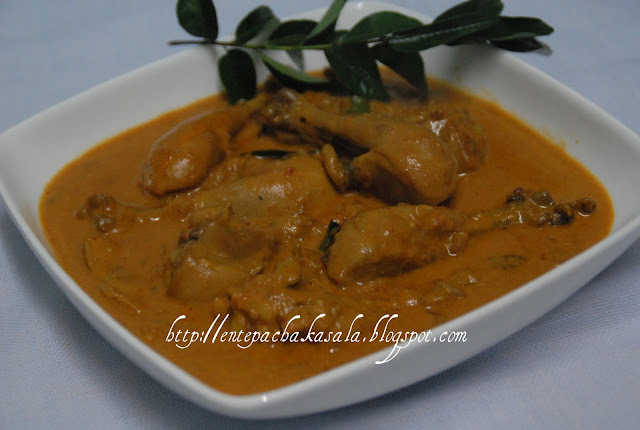 Slurp, am just drooling here..inviting chicken curry..
Malabar chicken curry looks adipoli..Enthaa color!! Mouth-watering clicks! 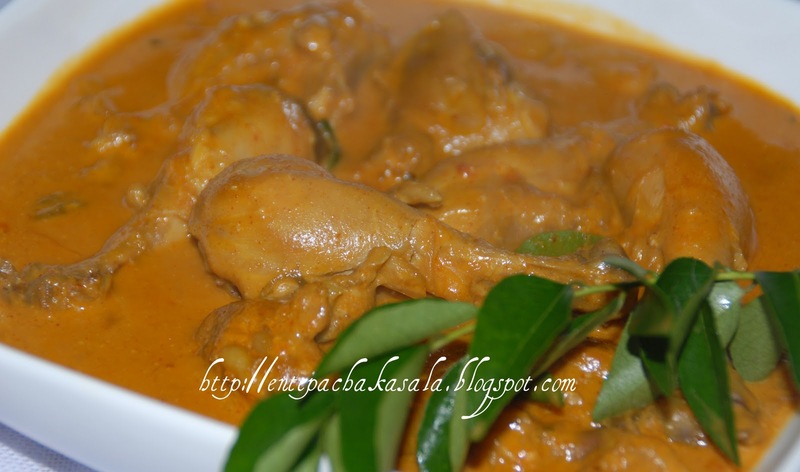 Hey Daisy , The chicken curry looks so creamy and delicious !!! Your pictures are excellent !!! Wow, chicken looks absolutely delicious..very very tempting. 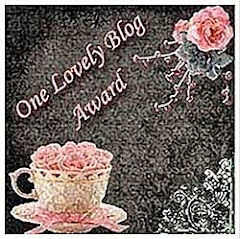 Award for u in my blog so pls come and grab it. congrats. Wow what a creamy curry and colorful curry. Thats an awesome chicken curry! !